Rosy Skin Tone: Could it Be The Secret To Attractiveness? If you are looking to boost your level of attractiveness, one thing you might consider is your complexion. Much attention tends to be paid to having clear skin. However, the actual tone of your skin could be even more important in how others perceive you. 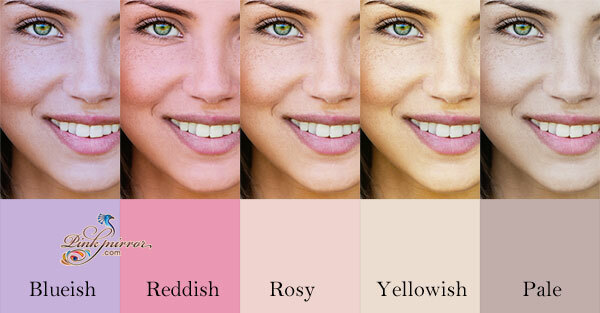 Get a rosy skin tone with PinkMirror today! Participants in a University of Nottingham study rated people with more red and yellow tones in their skin as being more attractive. Moreover, a study at the University of St. Andrews Perception Lab uncovered that people with rosy skin tone complexions were perceived as being healthier. Increased flow of oxygen and blood that leads to rosy blush on cheeks. That is associated with strong lungs and a healthy heart. A rosy skin tone complexion also mimics the healthy flush that comes from exercise and sexual activity. 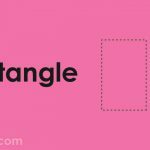 Both of which tend to indicate strength and vitality. The reverse is also true; people suffering from respiratory and cardiac problems tend to look dull because their skin has fewer blood vessels. 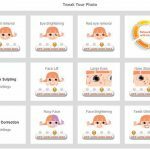 Instant photo touch up tools like pinkmirror.com can reveal the right rosy skin tone in your profile photo. Study participants also perceived yellow or gold skin tones as indicators of healthy individuals. This makes sense because the carotenoid plant pigments that come from fruits and vegetables that are responsible for this coloring are potent antioxidants that boost the immune and reproductive systems. It is already known that birds and fish use these plant pigments to boost their bright colors and attract mates; it is now believed that the same could be true for humans. Now that you know how much a rosy skin tone contributes to your appearance, you might be wondering how you can get this look. First, it is important to know what your skin tone is so you can take appropriate action. Take a look at the veins on the inside of your arm. If they are blue, your skin tone is cool. If your veins are green, you have a warm skin tone. Within each category, there is a range of shades from light to dark. 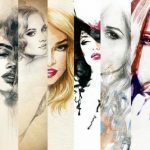 Knowing your skin tone can help you choose the most flattering colors of clothing and makeup, which is another way to improve your appearance. Those with lighter, cooler skin tones also need to use more protection when exposed to the sun. After all, there is nothing beautiful about burned skin! 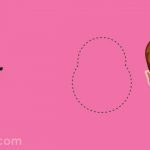 Although people with skin tones that are warmer and darker tend to look healthier naturally, anyone can achieve a rosy complexion regardless of their skin tone. If you are very pale, don’t think you are already out of the game. Thankfully, there are several things you can do to achieve this healthy look. Diet plays a crucial role in giving your skin a healthy appearance. Adopting a diet that is rich in fruits and vegetables is the best way to get that healthy glow from within. It is important to note that the yellow color that the participants in the St. Andrew’s study rated as looking healthy is the shade that comes from fruits and vegetables rather than the sun. In particular, consuming lots of tomatoes and carrots can give your skin that appealing color. While the healthiest flushes come from a good diet and overall health, there are a few things you can do to imitate the look while you are waiting for your lifestyle changes to kick in. 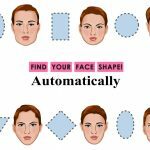 Now that you know what your skin tone is, you can look for a foundation that is the same tone as yours but with a touch more yellow or orange. It’s tricky to get this right, so bring along a friend when you shop and make sure you step outside to see how it looks in the sunlight. A little bit of rosy-toned blush applied to your cheeks can also bring life to your face. Highlighters can add a touch of dewy radiance. Cream-based blushes and liquid highlighters will provide a fresher look than powder-based products. Another thing that makes a big difference when it comes to skin tone is exfoliation. Dead skin tends to build up on the surface of your face over time, making your skin look lifeless and dull. Exfoliation helps to remove this layer and expose the radiant skin that rests underneath it. If you’re on a tight budget, rubbing some brown sugar into your skin gently once or twice a week can help take off this ashy layer of skin. You can also buy chemical exfoliants that tend to provide a deeper sloughing. Look for products containing alpha hydroxy acids such as lactic acid or glycolic acid to give your skin a fresh and healthy look. 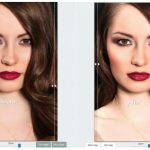 Instant photo touch up tools like pinkmirror.com can reveal the right skin tone in your profile photo.